The session fee includes my time and talent for approximately one hour at the location of your choice, and an online password-protected gallery with 35-40 artfully edited images that will be available to you in about two weeks after your session. 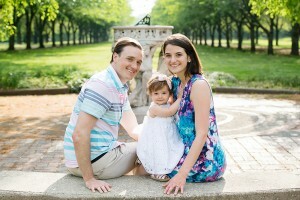 Family Session Fee is for up to 5 people. Please contact me for pricing if your family has more than 5 members. 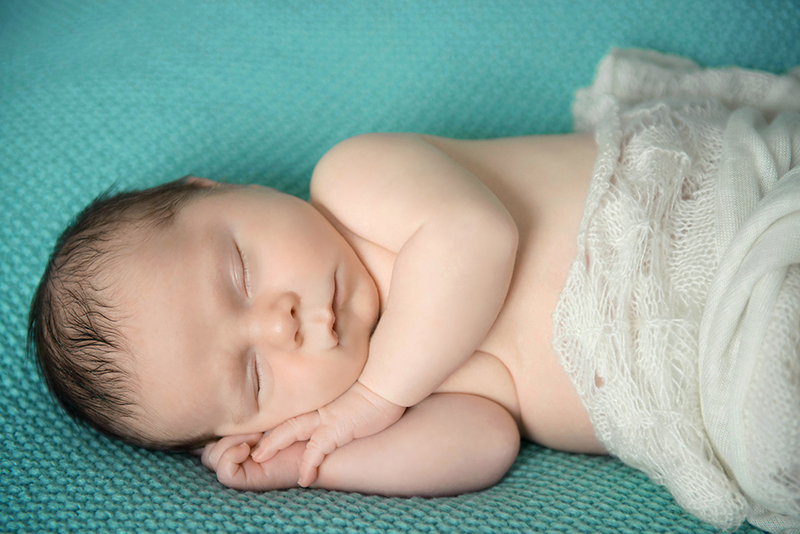 Newborn Session starts at 2 hours and sometimes will go over to 3 hours. The session fee will include an online password-protected gallery with 20-25 artfully edited images that will be available to you in about two weeks after your session. Third hour is necessary for parents and baby shots, add $50 for third hour. Blankets, props, hats etc. are all available to enhance the session. Outdoor images can be taken weather permitting. Please schedule before the birth of your child. Newborns are photographed between day 4 & 16 generally. The session fee includes my time and talent for approximately one hour at the location of your choice, and an online password-protected gallery with 25-30 artfully edited images that will be available to you in about two weeks after your session. Maternity photo sessions are with a mom-to-be plus 1 guest, additional 2 or more people will be considered a Family Session. The session fee does NOT include prints or other products including digital negatives, which can be purchased a la carte or as part of a collection package. Session fee goes as a deposit and is collected after the contract is signed. No minimum print purchase is required. I will travel to the location up to 10 miles from Center City Philadelphia. If more than 10 miles small travel fee will by applied. Every File Lo Res (Printable to 8X10)-$25.00 all standard editing of images included. Perfect for Facebook and other social media. 10 Files Lo Res (printable to 8×10) – $190 all standard editing of images included. Perfect for Facebook and other social media. Every File Hi Res (Printable to 30X40)-$38.00 all standard editing of images included. 10 Files Hi Res (printable to 30×40 or larger) – $290 all standard editing of images included. Note: Standard editing consists of: color enhancing and minor retouching to over all image. (Examples are: insect in background, spot on skin, one or two fly away hairs, etc.) Additional fee applies for extensive retouching, editing and compositing. (Examples are: removing nail polish, jewelry, extensive lint, changing hair color/roots, and adding or painting in background.) Fee for additional editing starts at a minimum of $5 for each edit. Digital products are transferred via DropBox with a written release to print. Photos are available to view and choose on online proofing gallery for three weeks. USBs are available for purchase for $35 each. If you can not find the package that fits your needs, please do not hesitate to contact me and we will create a custom package that’s right for you! I also offer custom designed holiday cards, birth announcements, photo albums, collages, canvas prints as well as gift certificates (great baby shower gift!). Receive a $50 gift certificate for every friend you refer to Jurgita C. Photography. You will receive your gift certificate upon completion of your friend’s photo session.